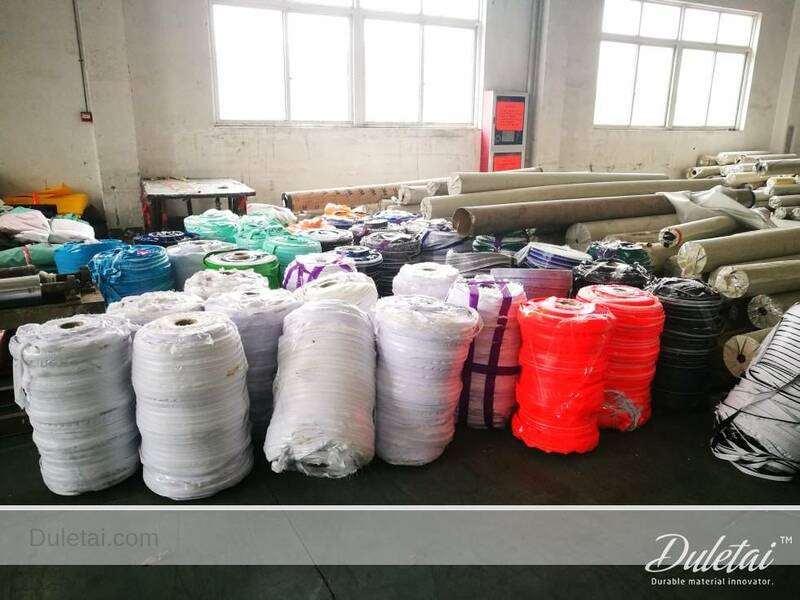 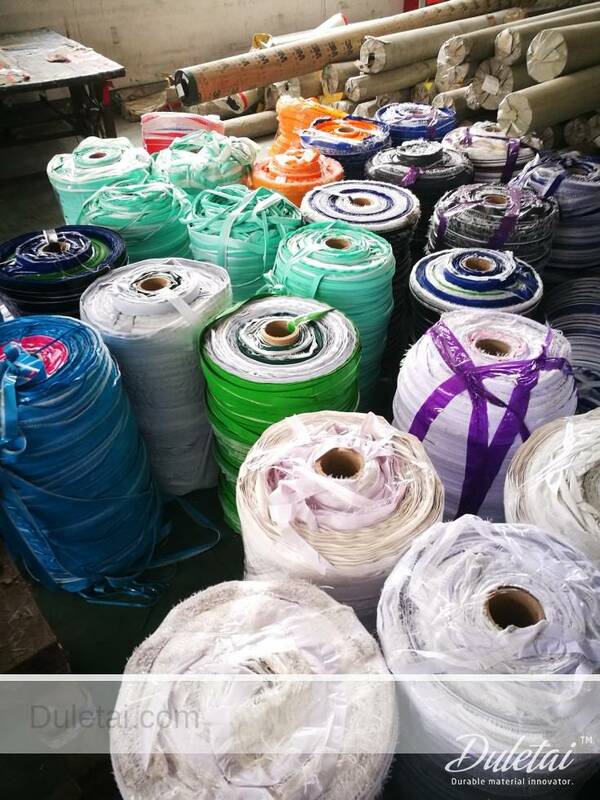 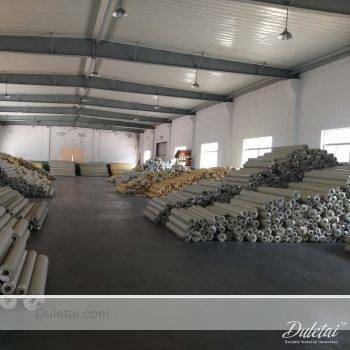 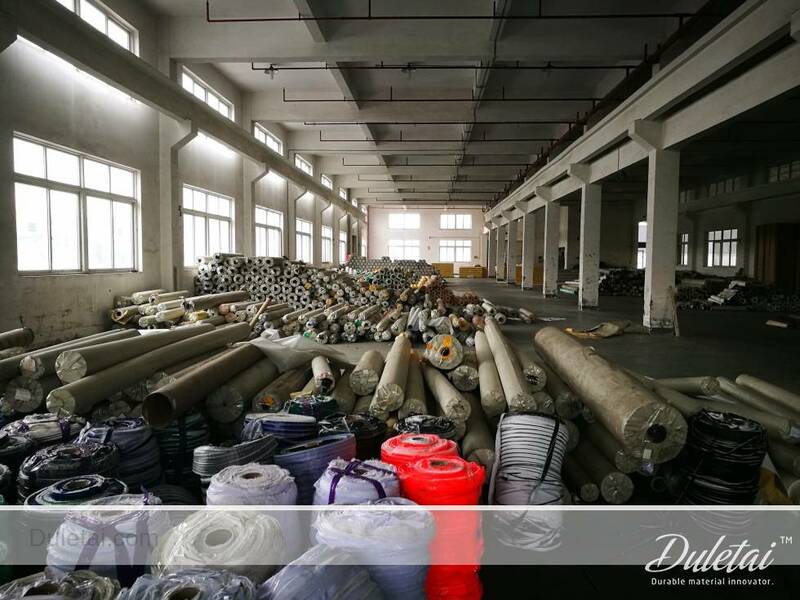 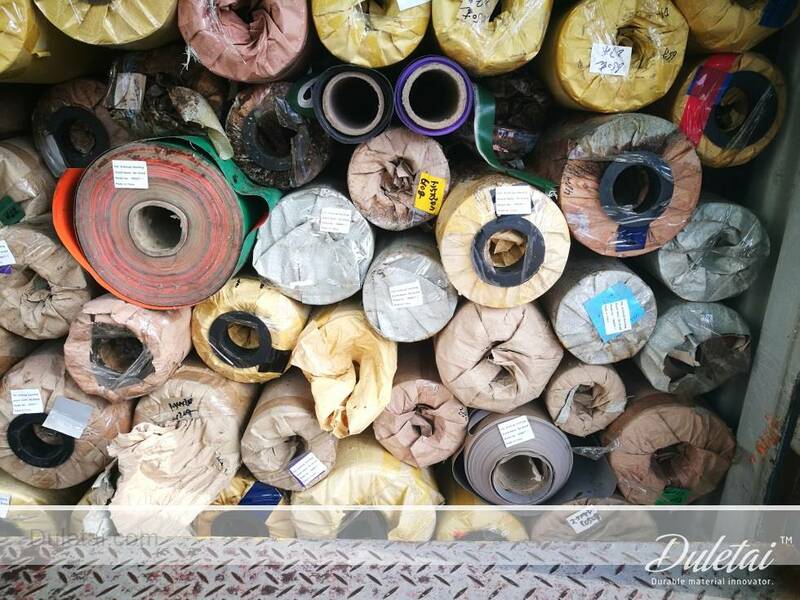 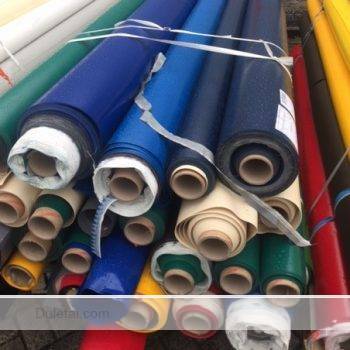 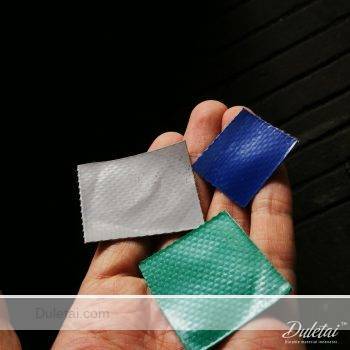 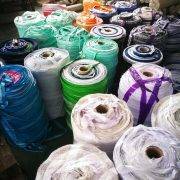 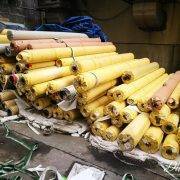 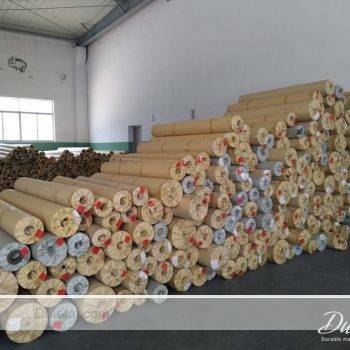 Tarpaulin stocklots usually are C grade or rejected tarpaulin mix size color and various gsm. 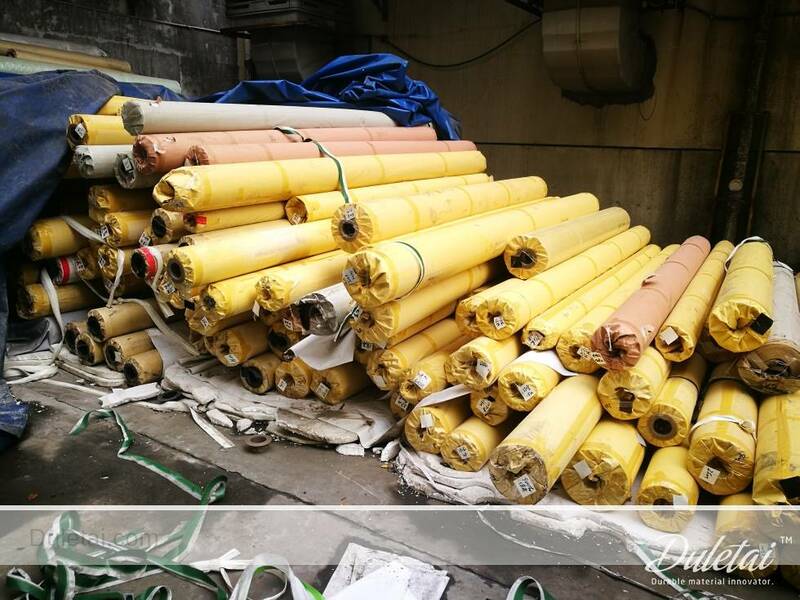 And some tarpaulin stocklots are from fresh order. 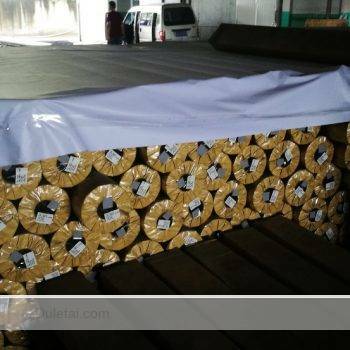 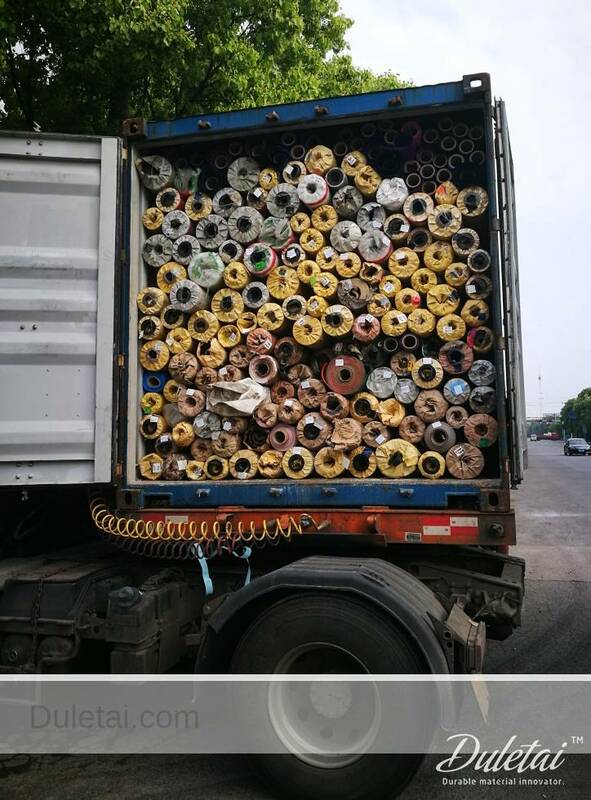 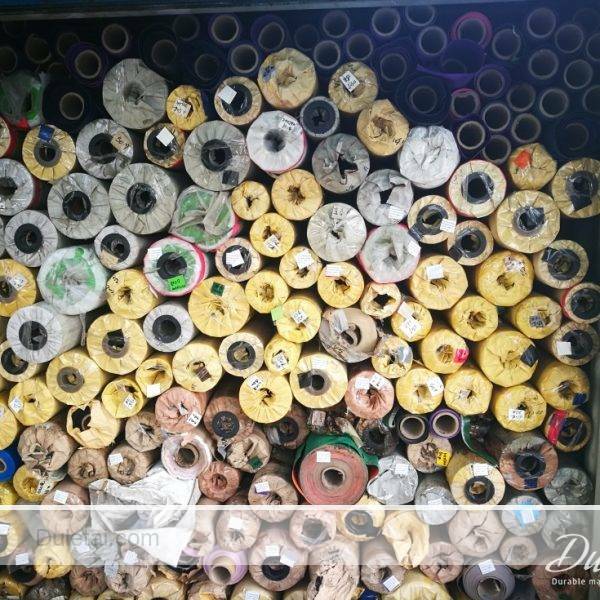 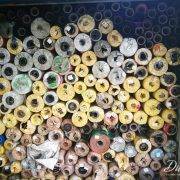 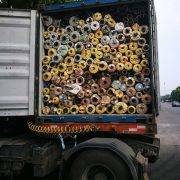 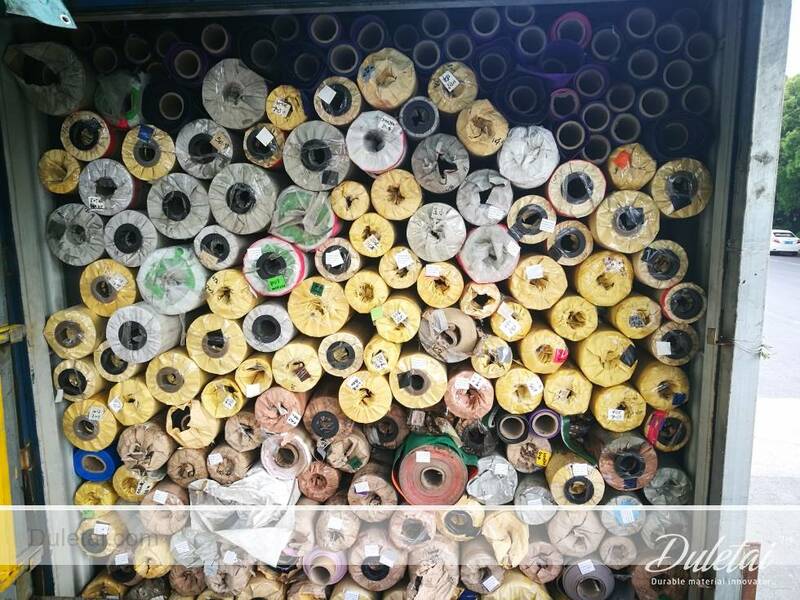 Each time we produced more quantity and some roll meter couldn’t meet the order request left in the warehouse. 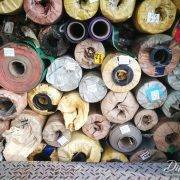 Density: Various item mixed. 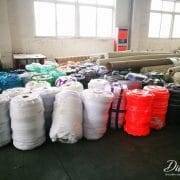 200D*300D, 250D, 500D*300D, 1000D and so on. 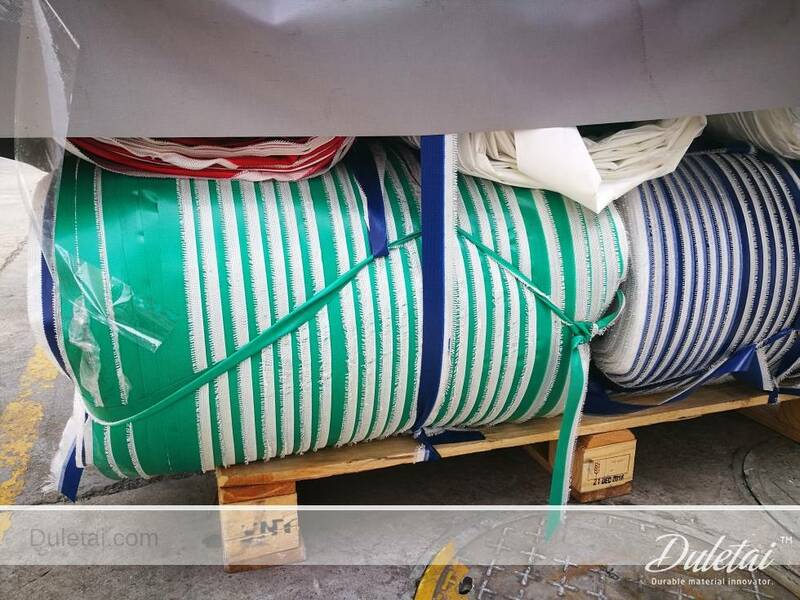 Price range: $650-$1200 per ton (FOB Shanghai), depending on quality and type. 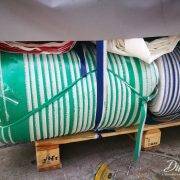 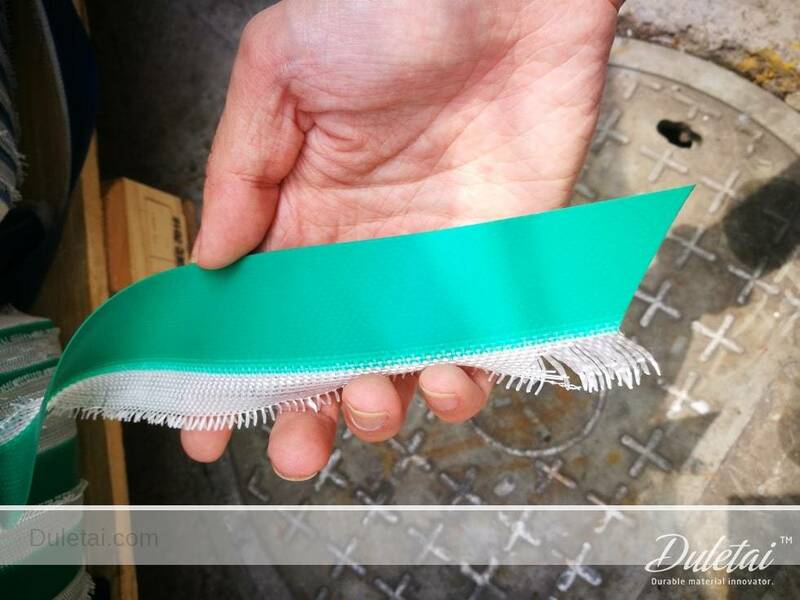 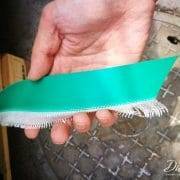 Truck cover, side curtains, tent, inflatable, architectural membranes.